The case of urban farming: Can our cities turn into our salad bowls? We, human beings, are turning ourselves into an urban species. Within the span of one century, urban populations have expanded from 15 to 50 percent of the total population. It’s no longer the towns and villages, but large cities that are becoming our main habitat; and such a growth pattern is changing the face of our cities. And sadly, much of its impact has been negative, such as wiping out habitats of many species, using up too much natural resource, and generating too much waste. But here’ the fact that could turn us around: around 15 per cent of the world’s food is now grown in cities, supplying food to about 700 million residents, or about a quarter of the world’s population! Well, across the world, there are an estimated 800 million people who practice such urban agriculture. Urban and peri-urban agriculture (UPA) is defined as the growing of plants and the raising of animals within and around cities, supplying its residents with different kinds of food products – grains, roots, vegetables and mushrooms, and also non-food products like medicinal herbs and ornamental plants. In a wider sense, it also includes some non-food products like trees that are managed for fruit and fuel wood. This is where urban agriculture has an important role in contributing to both the idea and reality of sustainable cities. On the face of it, urban farming seems to be a difficult proposition because of the lack of space in cities, but that hasn’t stopped people from experimenting with growing fruits and vegetables. At a practical level, since vegetables have a short production cycle of about 60 days, they are extremely well-suited to urban farming. Take into consideration that just one square meter of land can provide about 20 Kg of food a year! It’s no wonder that the leaders of cities are now recognizing the importance of building sustainable cities, as cited in the 2015 sustainable development goals. Says Maurizio Baruffi, Chief of Staff of the Mayor of Milan, Italy – “The City of Milan is partnering with urban areas around the world to embark on this journey [of building sustainable cities], starting from food”. 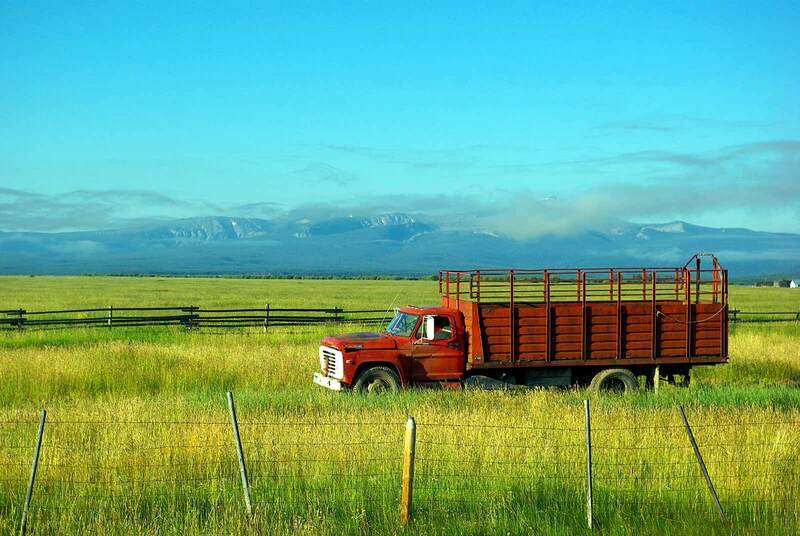 In the United States, on the other hand, most of the food is produced by an industrialized agricultural system that harms the physical environment and does not address the rising challenge of achieving food security in the face of climate change. And so citizens have started experimenting with different models of food production, including urban models. The Chinese too have led the way with their highly intensive urban cropping systems, and to this day, many of their large cities are largely self-sufficient in food produced on adjacent land areas administered by them. Is this model of urban-rural linkages relevant to cities elsewhere in the world? All of this does not mean that cultivating crops on urban farms will solve the world’s food crisis. However, urban agriculture should be evaluated for all of its outcomes, including the social and health benefits, and not just the volume of food produced. The advantages of urban farming, no doubt, are many – increased household food security, fresher and more nutritious food, provision of an income-generation opportunity for low-income households, and reduction in the net discharge of carbon di-oxide, a most conspicuous greenhouse gas. Some of the other benefits, however, are intangible, such as community well-being, and a civic engagement with the food system. The limitations, on the other hand are that in many countries, urban agriculture is not recognized in its agricultural planning and policies and urban planning. So the growers end up operating without ‘permits’, and go without the public support that they should otherwise be entitled to. The other issue is the potential health risk of using contaminated land and water. There is a solution to this, though – research in the U.S. and U.K. has shown that these effects can be neutralized by maintaining a high pH by adding plenty of lime and also organic manure. Out-of-the-box examples of citizens who have raised the bar in the concept of urban farming are right there if we look around the world. 1. In the city of Detroit, Noah Link and Alex Bryan created ‘Peck Produce’ in 2011 by converting an old site of an elementary school into a revitalized farm. Their goal is to establish an alternative to the corporate food system. In the process, local residents have been enjoying the benefits of not just eating the food, but also volunteering on the farm. The citizens can even go to the extent of demanding their choice of veggies. 2. In the United Kingdom, Andrew Merritt and Pauls Smyths set up the first self- proclaimed “urban farming hub” called FARM:shop, which offers small scale farming, workspaces and a café for the residents. Opened in 2011, it is a unique example of an urban farm inside a once-neglected London storefront. The goal here is not to just grow food for the city dwellers, but to prove to other Londoners that it is possible to grow food even without lots of acres of space. The duo is now working on their next project of building a 3,000 square meter roof-top farm. 3. Singapore is a small country that imports all but 7 per cent of its vegetables, but Jack Ng is challenging this. He introduced the concept of hydraulic water-driven vertical farming that reduces the amount of energy and land that traditional farming techniques demand. His products are priced competitively and available in grocery stores around Singapore, and is a workable solution to feeding a growing population. 4. The Distributed Urban Farming Initiative is a program in Texas that has started to transform vacant plots into farms- educating and inspiring as much as producing healthy food. With its urban farms full of broccoli, cauliflower, cabbage and lettuce in raised bed-and-pallet gardens, its goal is to get the farm’s produce on the plates at local restaurants to promote a healthier community. They also conduct field trips that helps connect the local community with the food system. 5. Sharing Backyards is a project that runs across Canada, United States and New Zealand that connects those who want to grow food, but lack the space, with those who have unused space. Those with unused property can post their location, and those looking for space to grow food locally can search locations nearby at no cost. While this programme already has yard-sharing arrangements, anyone is encouraged to start their own local program. With all these initiatives to show, the Food and Agricultural Organization FAO supports the transformation of UPA into a recognized form of urban land use and economic activity, integrated into national and local agricultural development strategies, food and nutrition programmes and marketing systems. Its technical programmes support the work of many UPA partners in cities and urban areas. By and large, the prospect for urban farming is looking good in many parts of the world. In the assortment of activities that characterize cities, it’s time for sustainable urban agriculture to get its due – and play a part in shaping the future of the world’s cities. 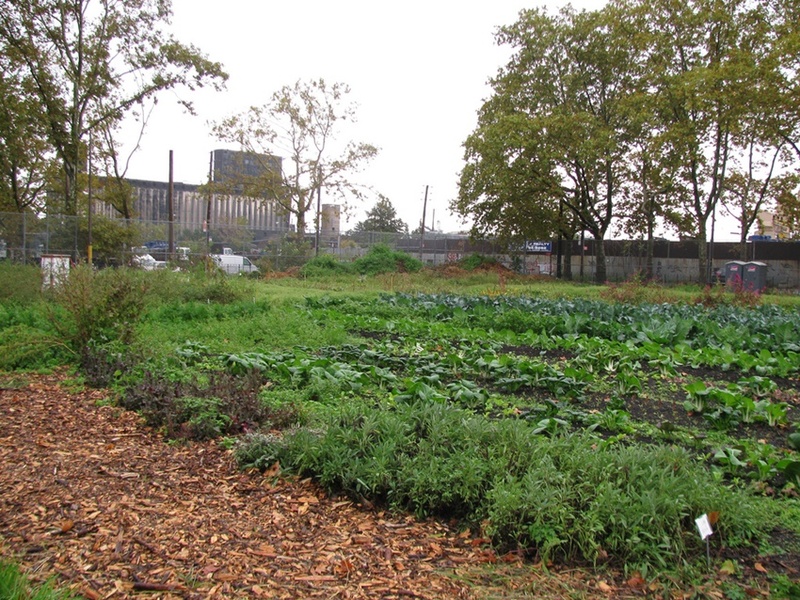 In the final analysis, sustainable urban agriculture isn’t just about food security, but also about a cultural reconnection with the land. As an end note, we’d like to add that for all worlds’ small-scale urban farmers, SourceTrace’s mobile application is available for geo-tagging, crop monitoring and monitoring and evaluation of urban farms.